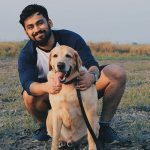 There has been a persistent skepticism and fear among Facebook users, predominantly women when it comes to the safety of their pictures which has served as inspiration for Facebook’s latest update, the Profile Picture Guard which gives them more control over their profile pictures and protects them from virtual perverts. 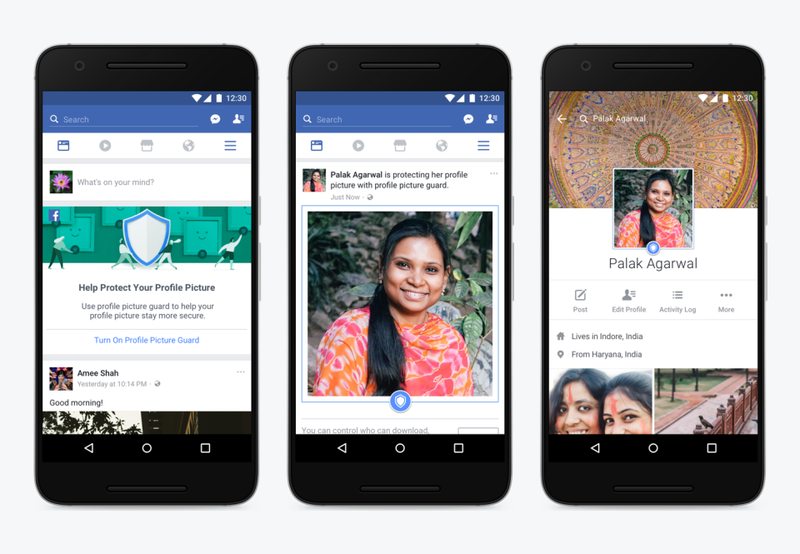 Facebook has chosen India as the place to experiment and perfect the Profile Picture Guard, considering the misuse of profile pictures has prompted many Indian women to either opt towards not uploading their profile pictures at all, or live in fear of spotting their picture somewhere it should not be. Saving or downloading a person’s profile picture, or sharing it with others. Tagging themselves or others in someone else’s profile picture. 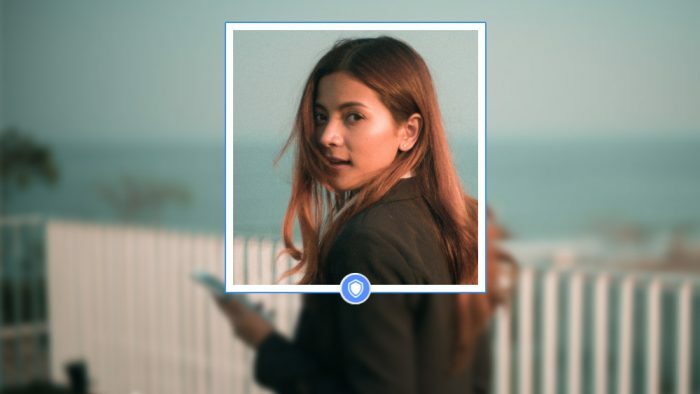 The Facebook Profile Picture Guard when turned on, will be signified by a blue border around the picture and a blue shield below the profile picture. Facebook has worked with Jessica Singh, an illustrator, for this project, and the blue frame and shield will help Facebook identify and remove such pictures when reported by anyone on Facebook. Harassment on Facebook is a glaring issue and Facebook has had difficulty curbing it, but this is a step in the right direction from the social networking giant. Profile pictures being downloaded and shared without permission is only one of the problems that women face on social networking platforms, the other most obvious being nasty Facebook messages and comments with vulgar language. 6 cardinal content marketing sins brands commit!